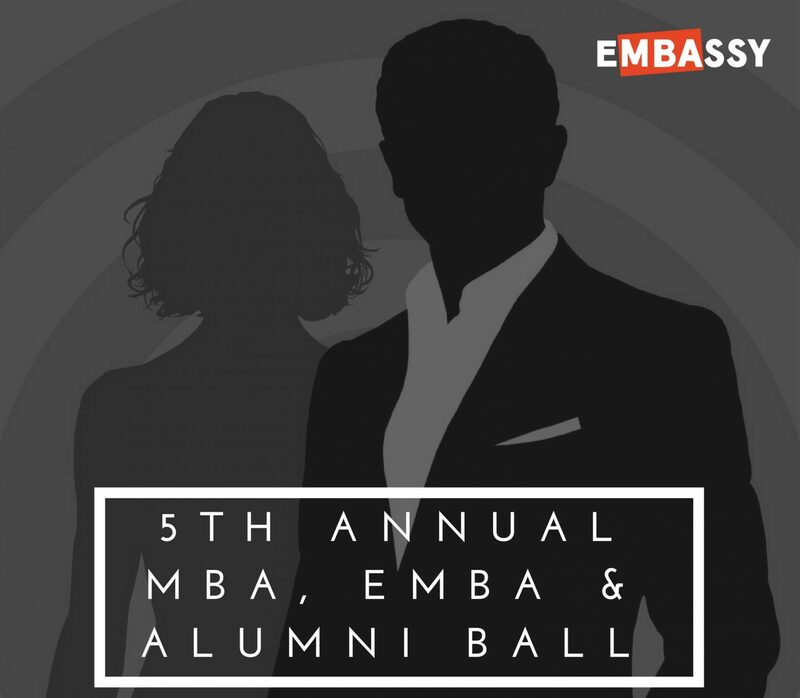 eMBAssy and the GBSA cordially invite you to join in the spirit of friendly rivalry between the best and brightest MBA students from USyd, MGSM and AGSM. The three teams will debate on topics announced on the night featuring themes faced by today’s business leaders to win the grand prize: The Masters Cup. VIP’s and business leaders will be in attendance. Buy now as tickets are strictly limited. Come and enjoy the competition and get into some networking! The GBSA is a unique partnership between the MBA and EMBA student associations of Sydney’s three premier Business Schools. GBSA’s goal is to cross-pollinate students, academics and thought leaders while cultivating Sydney’s (and indeed Australia’s) diverse postgraduate and alumni ecosystem.